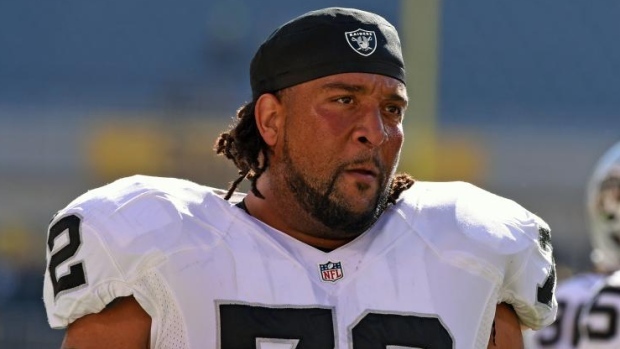 ALAMEDA, Calif. — The Oakland Raiders released offensive lineman Donald Penn on Saturday, cutting ties with the longest-tenured player on their roster. "Thank you to Mark Davis and the entire Oakland Raiders organization for giving me an opportunity to play for you," Penn said. "It was an honour to play for you. Thank you to my Raiders teammates for always going to war and leaving it all on the field. It was an honour to play beside you.